GIMME DANGER: MUSIC FROM THE MOTION PICTURE is now available on CD. 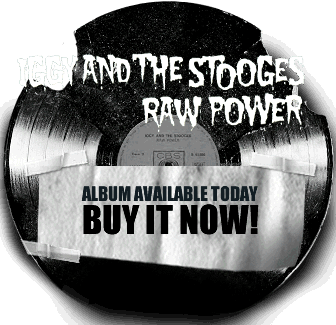 Complied by director, Jim Jarmusch and Iggy Pop, the album mixes timeless Stooges classics and rare studio outtakes including “I Got A Right,” “I’m Sick Of You,” and “Asthma Attack,” plus a fold-out movie poster. Get your copy today. Vinyl version available on April 7th, featuring four super rare LP tracks. Pre-order here.